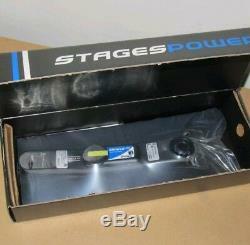 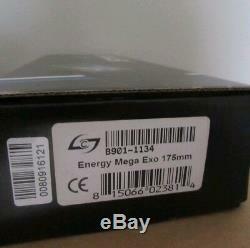 Stages Power Meter G2 - FSA Energy MegaExo I Brand New I 175mm -box is just open Condition is New. 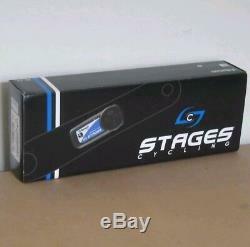 The item "Stages Power Meter G2 FSA Energy MegaExo I Brand New I 175mm -box is just open" is in sale since Monday, January 28, 2019. 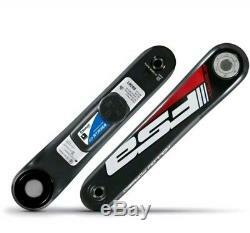 This item is in the category "Sporting Goods\Cycling\Bike Components & Parts\Power Meters". 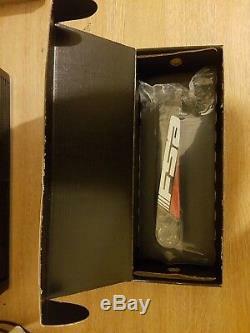 The seller is "mr-phil-21" and is located in Birmingham. 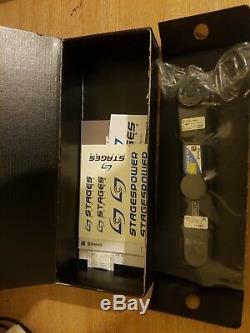 This item can be shipped to United Kingdom, Austria, Belgium, Bulgaria, Croatia, Cyprus, Czech republic, Denmark, Estonia, Finland, France, Germany, Greece, Hungary, Ireland, Italy, Latvia, Lithuania, Luxembourg, Malta, Netherlands, Poland, Portugal, Romania, Slovakia, Slovenia, Spain, Sweden, Australia, United States, Canada, Brazil, Japan, New Zealand, China, Hong Kong, Norway, Indonesia, Mexico, Singapore, South Korea, Switzerland, Taiwan, Thailand.